If right now you are experiencing a ringing or buzzing in your ears, you could be dealing with a condition called tinnitus. It’s a condition that varies in severity from person to person, and it’s also one that affects different people in different ways. Some people report a low and constant hissing sound. Others notice intermittent, but high-pitched, whistling. Similarly, some people are very bothered by their tinnitus whereas others aren’t bothered by it at all and can carry on with their daily life. The louder the buzzing, the more likely it is going to impact the way that you live every day. Tinnitus can affect anyone of any age, but it frequently impacts individuals immersed in loud, noisy environments. When you spent time listening to heavy metal through headphones at a high volume, you may have been relaxing and enjoying your free time, but this could have caused your tinnitus. 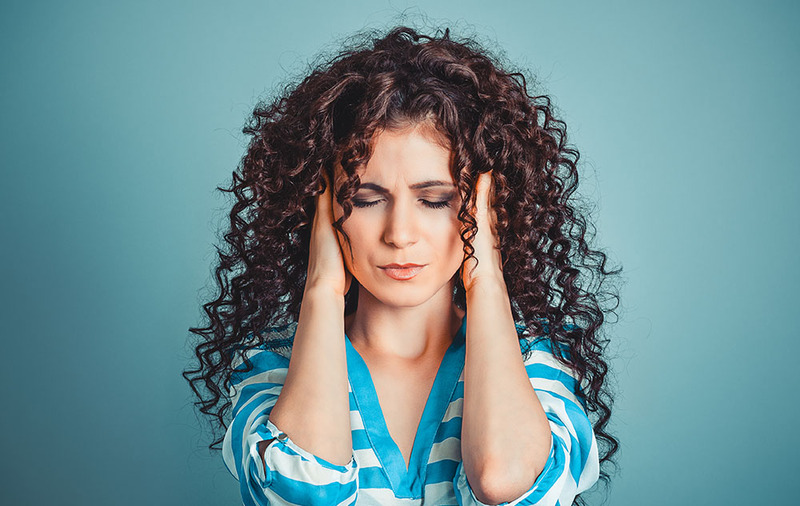 Loud noise is something that you can stop being as exposed to, but sometimes tinnitus is something that can be caused by medical conditions, long-term illness and even could be a side effect of a medication that you are taking. Head injuries and trauma are also a factor, so you need to be clear about your medical history and lifestyle when speaking to an audiologist. Ask yourself how often you are hearing the buzzing in your head. If you aren’t impacted by it daily, then you could consider it to be temporary. If the tinnitus only occurs during certain situations or listening to loud music, you could find that treatment wouldn’t be necessary for you. However, if your symptoms are persisting six months down the line, then the tinnitus can be considered to be chronic and you do need some help. It’s not a serious issue, but it’s something that can really interfere with your day and with the rest of your life if you haven’t figured out the cause. It’s not commonly known, but tinnitus can be caused by tension, anxiety, stress and even depression. Relaxation therapies, hypnosis, masking treatments and anything that could allow you to relax can work for you. You need to take some time to figure out what treatment is going to work for you before you call the audiologist because if you are suffering stress, you can potentially reduce your symptoms before you get there. Whether your tinnitus happens for you in specific moments of the day or you are struggling to focus on the conversations being had around you, you need to be able to discuss your problem with an audiologist who knows how to help you. The smallest shift in the weather can affect your hearing, and while you may not be experiencing hearing loss, you can still be suffering from tinnitus.